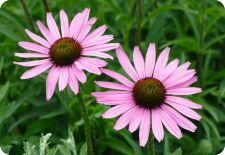 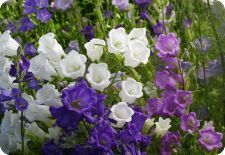 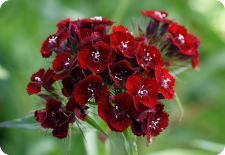 We have a large selection of perennial flower seeds, including many rare varieties. 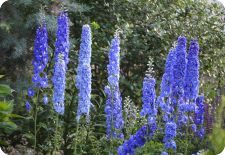 Invest in the future of your garden by growing long-lived perennials. 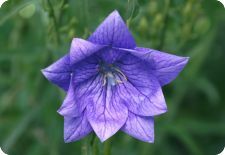 The seeds come with sowing instructions. 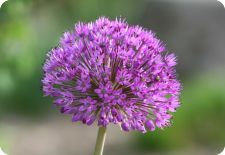 For more help, see the articles. 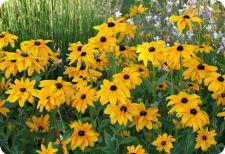 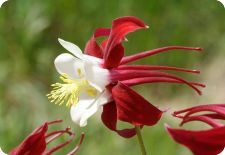 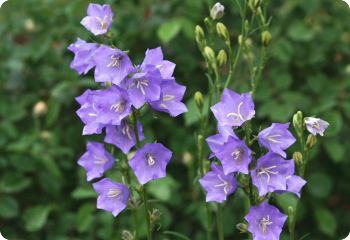 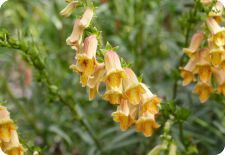 Shade-Tolerant Flowers -- Annuals and perennials for difficult shady spots. 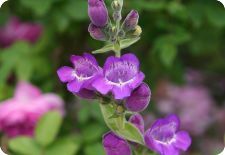 Rock Garden Perennials -- Rock garden plants to grow from seed. 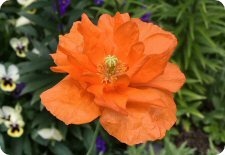 Companion Plants for Roses -- Annuals and perennials for the rose garden. 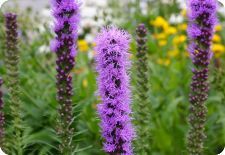 Companion Plants for Ornamental Grasses -- Flowers to add some color. 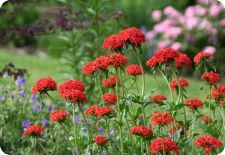 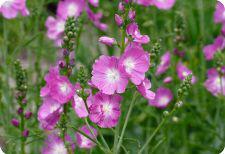 Flowers for Cutting -- The best annual and perennial cut flowers from seed.